Is there an animal-loving kid inside you or inside your home waiting to get out in the real wilds next vacation? 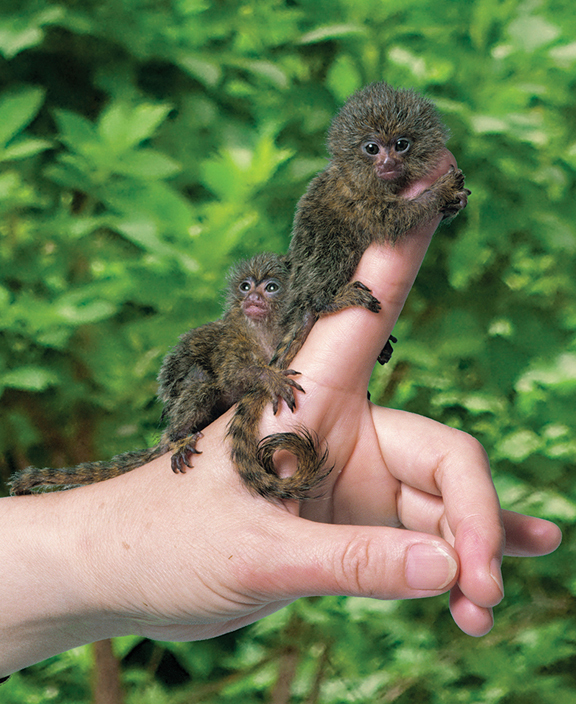 Summer is here and there are some wild specials for animal lovers who want to go beyond zoos, television, and stuffed toys. 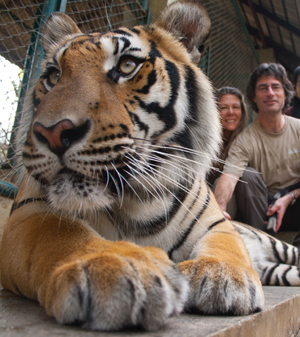 Wild Planet Adventures Director Josh Cohen at Tiger Sanctuary in Thailand. 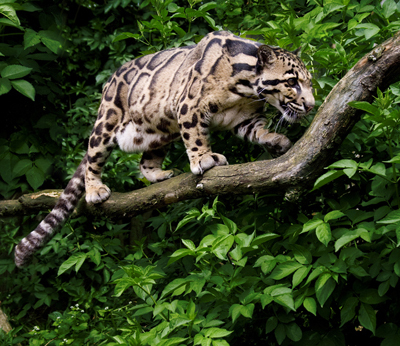 For best summer exotic wild animal trips, he recommends Brazil, Borneo, Galapagos, Peru, and Costa Rica. 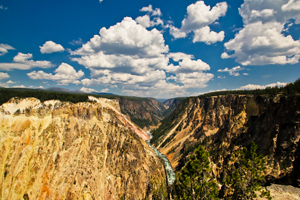 For summer planning for the top fall and spring trips, he advises you think Thailand and India. 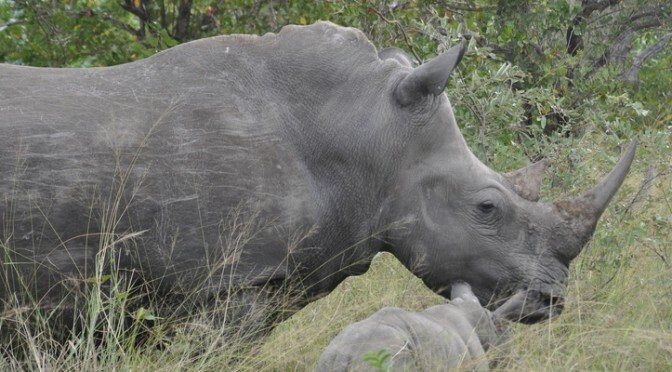 He also offers trips that aim to maximize the opportunities for wildlife in each destination. Whether it’s customized night tours for nocturnal animals, quiet boats, walking safaris, kayaks, or remote floating lodges, Cohen works on including privileged access and exclusive activities that he has developed through years of guiding, scouting, and hands-on research. 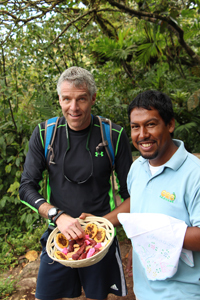 He hopes travel can ignite kids’ passions and concerns about protecting the world. 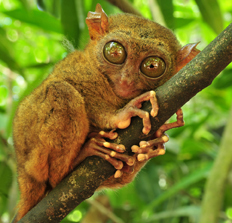 “Kids will thrill to cuddle a newborn monkey in the Costa Rican rainforest, witness the spectacle of hundreds of macaws at a clay lick in Peru, snorkel with playful sea lions in the Galapagos, glimpse a female jaguar nuzzling its newborn cub in Brazil, or wander the quickly disappearing rainforests of Borneo in search of adorable tarsiers, slow loris, pygmy elephants, proboscis monkeys, and orangutans, the most human-like of all primates. Jaguar’s Trail: Pantanal to Amazon 15-day “Brazil is the new up-and-coming family destination when it comes to wildlife travel, with possibilities for adventurous activities exceeding even Costa Rica. 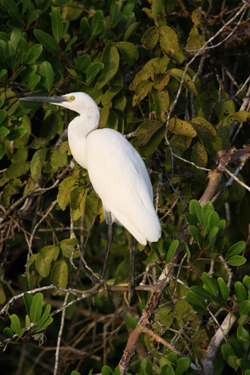 This trip includes the seldom-visited Taiama Ecological Reserve in a remote part of the Pantanal, the world’s largest wetlands. “A Wild Planet Adventures exclusive, Jaguar Safaris in Taiama, average 1.5 jaguar sightings per day viewed from the safety of a river boat. 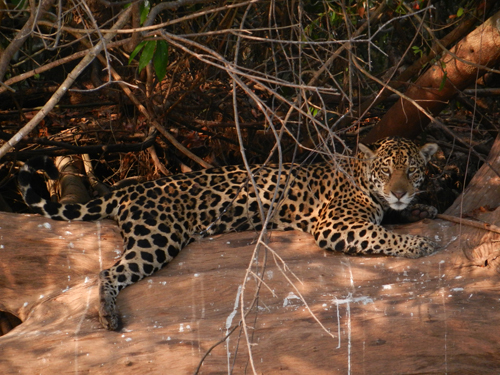 Tiama Ecological Reserve and the Paraguay and Pixiam rivers are home to the largest concentration of jaguars on earth. Giant anteaters and otters plus silvery marmosets can be spotted from horseback, boat or jeep. Extraordinary photo opp. Jaguar photo by a non-professional client of Wild Planet. *$6,898 per person double can be shortened to 11 days for $4,998 per person double. 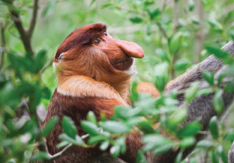 Borneo’s Weird & Wonderful Wildlife – 12 Day tour “The primeval rainforest here harbors an Orang-Utan sanctuary, pygmy elephants, proboscis monkeys with huge noses, and Borneon Gibbons who sing to each other, among countless other rare and endemic species. 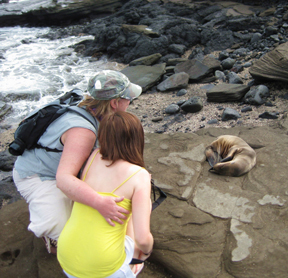 Family watching seal pups in the Galapagos. 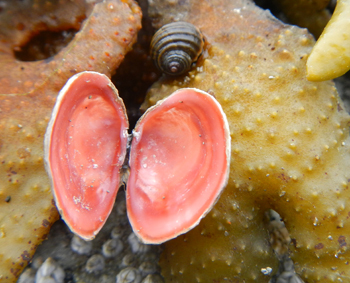 Photo courtesy of Ecoventura. 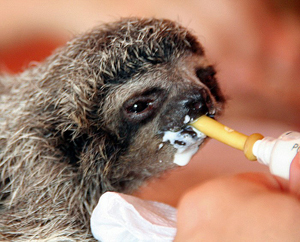 Peru Ultimate Wildlife Adventure comes in 13- and nine-day versions. “Nine days includes the cultural meccas of Machu Picchu, Cusco, and the Sacred Valley. However, the focus of the trip is the Amazon Rainforest. Manu Biosphere Reserve is the world’s most bio-diverse park, with 200 species of mammals, including 13 species of primates. 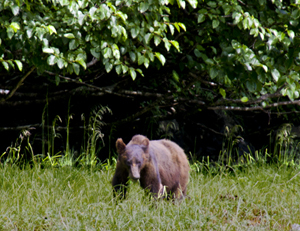 Costa Rica – In the Wild and to the Rescue! 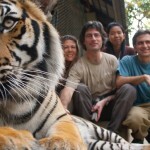 “On some tours guests, experience animals in the wild as well as at wildlife rescue centers, some of which offer ‘hands-on’ experiences sure to thrill kids of all ages. “Costa Rica Ultimate Wildlife Eco-tour for 14-days focuses the wildlife of eight national parks harboring 10 percent of the world’s biodiversity. 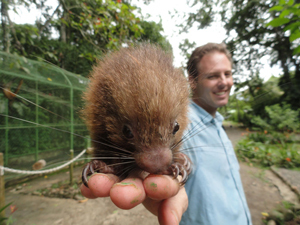 Included is a visit to Aviarios Sloth Wildlife Sanctuary where, says Cohen, ‘the cuteness factor is off-the-charts.’ Families enjoy hands-on interaction with animals at Proyecto Asis wildlife rescue center, and meet biologists studying the rainforest at La Selva Biological Preserve. Activities include moderate whitewater river rafting, flat-water wildlife float-trips, cloud forest canopy tours, viewing volcanoes and hot springs, night hikes for nocturnal animals, sea-kayaking with dolphins and snorkeling at night in the bioluminescence. “Our #2 overall destination for families and #1 destination for women travelers, Thailand is the ‘Costa Rica’ of Asia in many ways. Wildlife safaris by jeep, foot, long-tail boat, and kayak in the national parks combine with mindful cultural experiences and end with snorkeling and relaxing on Thailand’s incredible islands. “India will ignite your family’s passion to make a difference in the world. It will instill a genuine sense of gratitude and appreciation for your life, for the opportunities you have, and for the things you take for granted. 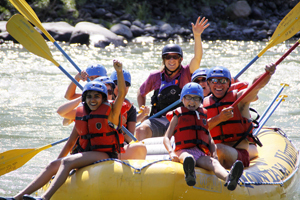 It is ideal for families with teens and adult children, who want a meaningful – and potentially transformational experience. Photos provided by Wild Planet Adventures unless credited otherwise in the caption. 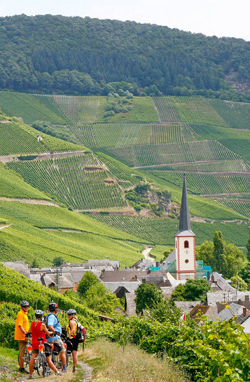 Explore the Family and Adventure sections of Luxury Travel Mavens for more great trip ideas. 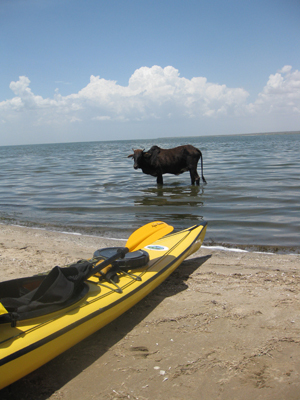 A cow glances at the foreign kayak in the land of the Masai in Africa. What does it take to be a kayaker? How does it relate to health? What are your five best tips for “good” kayaking? How do you recommend someone prepare for a kayaking trip? Any advance physical training? Anything special to pack? How is kayaking different than canoeing or rowing? Why do you prefer it? 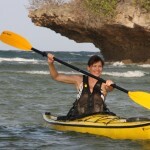 What inspired you to start a safari company and include kayaking? Feldstein: “My story of how I started my safari company, which has now expanded beyond kayaking, and offers traditional wildlife safaris as well as other adventures including climbing Kilimanjaro, scuba diving in Zanzibar and tracking chimps, is born from my love of Africa and kayaking. In 2000, I made my first trip to Tanzania. It was during that trip that I fell in love with Africa and everything about it – the people and their culture, the animals, the natural beauty. The first time a giraffe bent her graceful neck to peer into the vehicle window – well, she had me at jambo (Swahili for hello). The trip left quite an impression on me. I dreamed about returning. In 2005, I made another trip to Tanzania to try new adventures — climbing Mt. Kilimanjaro and tracking wild chimpanzees in the Mahale Mountains. While “chimping” at Mahale, I met Steve and Teena, who managed the beachfront lodge where I and my wife were staying. Steve and I discovered we shared a passion for kayaking, and much to my surprise, Steve produced an aging boat and makeshift paddles so I could go for a paddle on Lake Tanganyika. A few years later, I brought my children to Tanzania, and they too fell in love with Africa. Steve organized our safari. I wanted to include kayaking on the trip, but there were no kayaks available in Tanzania, so Steve custom built two beautiful fiberglass boats. 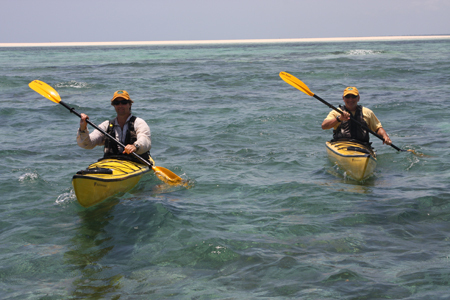 He and I became the first to paddle the warm waters of the Indian Ocean off the coast of Tanzania. When are your upcoming trips? Any good kayaking related stories from past trip? What’s your personal favorite “luxury” trip that you have been on? What is on your bucket list for future “bucket list” Luxury travels (with or without a kayak)? Feldstein: I spend so much time traveling to Africa. If I had time, I would like to go to South America – anywhere. Thanks Alan! I would also love to try kayaking just about anywhere beautiful on every continent. 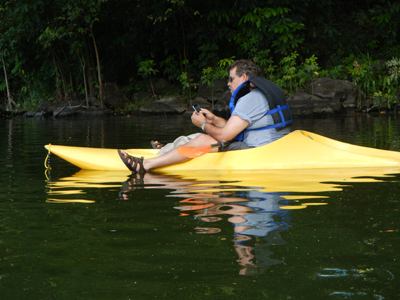 In North America, I’ve savored kayaking while on American Safari Cruises (now Un-Cruise Adventures). 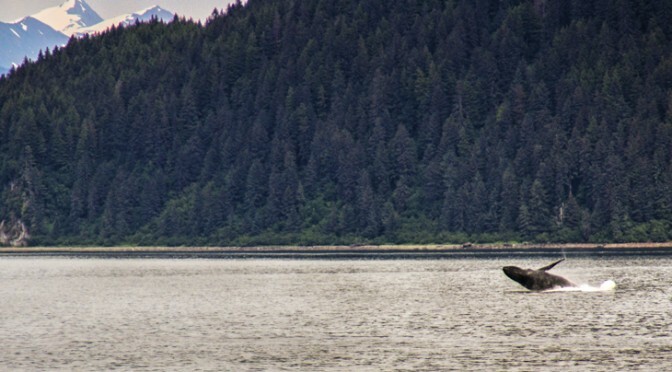 They lower kayaks off their yachts for memorable paddling and pampering experiences in the Inside Passage of Alaska, Hawaii, and Sea of Cortez, Mexico. For more on kayaking (and ashboarding?) 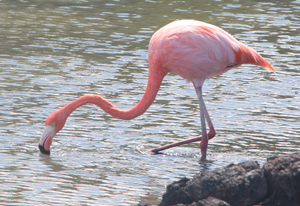 in Nicaragua, you can “follow me” at @ExploreTraveler and other adventurers @AustinLehman. To plan your own paddling journey in Africa, you can contact Feldstein via his website. -Photographs by Alan Feldstein, except for the one of him. Feldstein’s bio, provided by him: In addition to paddling and teaching kayaking, Alan Feldstein has paddled all over the world, including California, Baja, British Columbia, Cape Cod, Hawaii, Turkey, The Hudson River, Vietnam, West Africa, Lake Tanganyika, and was one of the first people to kayak and explore the coast of Tanzania. 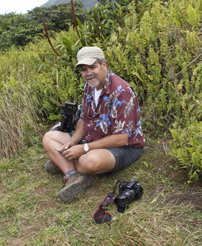 Alan is also an avid nature photographer whose work has appeared in Wavelength Magazine, the Los Angeles Times, and the paddling.net calendar. 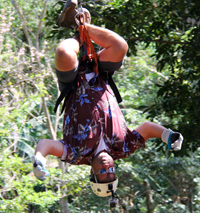 In addition, Alan has traveled extensively throughout the world. He is a member of the Adventurer’s Club of Los Angeles and Southern California Chapter Chair of the Explorer’s Club. He also sits on the board of Trustees of the Cheetah Conservation Fund. Most importantly he is the Owner and Founder of Infinite Safari Adventures. Heli-surfing in Chile? Private picnics above Angel Falls in Venezuela? 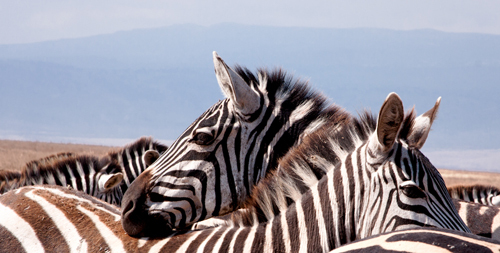 A tailored-to-you luxury safari honeymoon in Africa? Jacada Travel prides itself on originality with its luxury adventure trips. The founder, Alex Malcolm, started life in Oxford in the United Kingdom, but found his passion for unique travel in Brazil. Since founding Jacada Travel in 2008, he has aspired to share some of the best of South America and Africa with personally crafted trips. He shares recommends and trends in this cyber interview with Luxury Travel Maven Sonne while he was in the Amazon. Q: How do you define luxury travel? A: Where one has space and time. Settings and experiences which take us far from the everyday as such to renew and replenish us. The ability to experience something completely unique and beyond the reach of the crowds. Q: How is South America different than other continents for discriminating travelers? 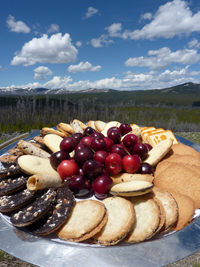 A:I am a great fan of the landscapes of South America. There’s such variation, even within each country. However, what I think really makes South America stand out as a destination is how one can really interact with people and the cultures of the area. The people of South America really are open to outsiders, so it’s a great place to engage with the local people. Q: What are the unique luxuries in South America for travelers? The variety of experience, being able to stand atop a glacier one day and to be in a tropical rainforest the next. Remote private lodges tucked between mountains where one can experience true solitude. Q: What shouldn’t be missed in South America? 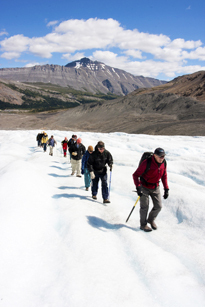 A: Taking a more private experience of Patagonia and visiting the glaciers where the crowds don’t visit. Experiencing the unique atmosphere of Trancoso in Brazil, or flying over the Amazon by hydroplane to reach your luxury riverboat deep in the pristine rainforest. Q: What are some of your favorite luxury memories in South America? A: Watching the sunset in the Colca Valley of Peru on my own with not a sound around me. Flying over the amazing landscape of the Pantanal wetlands in Brazil, a lattice of green and blue with brilliant white light shimmering on the top. Q: What are some of your favorite luxury moments elsewhere In the world? A: Outside of Latin America, it has to be my time in Africa. Lying in my large tent in the Okavango Delta listening to the sound of the elephants right outside of the tent or watching the sun set from a coppice in the Samburu area of Kenya, joined by the local Samburu people as I relaxed and took in the landscape. Q: What’s still on your dream list of luxury experiences in the world? A: I would really very much like to get up close with the gorillas. Q: What does Jacada offer that other travel services don’t? A: An amazing attention to detail, from start to finish. We’ve all lived in the places that we work with, so we have a unique insight into the way the country works and how to genuinely get the best out of your time there. It’s very much like plugging into a vast network of friends. We’ve always felt that travel is a very personal experience so we listen well and ensure our guests have the trip they are looking for. We hand pick our guides and select the right guide for the right client. We know many of the lodge/hotel managers personally and are in touch before the arrival of every client to ensure they get a special welcome on our behalf. 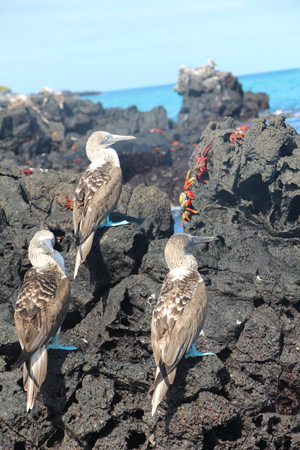 Galapagos Penguins are the only penguins that live in the wild north of the Eguator. Image provided by Jacada Travel. Q: Your company sent out a press release predicting that your Travel Designers will be the future of luxury travel. What is a Travel Designer? A: We put together a complete experience from an intimate, personal knowledge of the area the guest will be travelling to. There’s so much detail involved, from choosing the correct guide, to selecting a restaurant you will like for your trip. Or even adding in little touches and surprises. Q: How is it different than a travel agent? A: First of all we are not selling an “off-the-shelf product” and are really not just a booking service. The knowledge and the depth of planning that is involved from our end is exhaustive. We go the extra mile to ensure our guests have a trip that is perfect for them and it is something that we can personally vouch for on a first-hand basis. Q: What do you predict is a trend in South American and African luxury travel? A: We are trying to push the boundaries ourselves for our clients, creating brand new ways of experiencing the most remote, pristine, and beautiful areas away from the crowds for a privileged few. Q: What will be offered within five years that isn’t now? A: I think more “experience-based” properties are likely to spring up in remote locations, where clients can experience comfort in a unique, pristine environment. 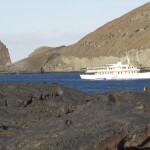 Q: What are the three most popular Luxury Jacada trips? Safari Wine and Waterfalls Tour, which takes in Cape Town, Wine Lands, Safari and Victoria Falls. Q: Do you have any stories to share about how a Jacada trip changed someone’s life? A: We had a couple on their honeymoon in Argentina. They were actually lodge managers of a safari lodge in the Okavango Delta in Botswana. After their trip, they enjoyed Argentina so much that they moved there! Traveling between the fjords and islands of Alaska’s Inside Passage, American Safari certainly lived up to its name last month for a luxe summer vacation that was cool in temperature and memory. Unlike African safaris, there were no lions or tigers here. But bears? Oh, my! Yes! Whales? Yes! Minks? Yes! 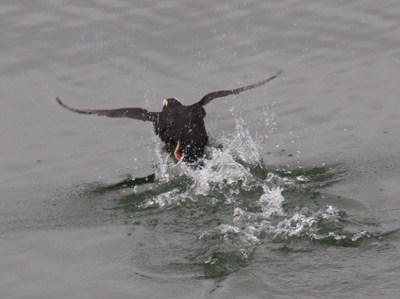 And otters, eagles, seals, moose, puffins and a myriad of other birds in spectacularly beautiful settings. American Safari’s yacht, the Endeavour, carries up to 86 passengers and 35 crew who make sure the human wildlife is happy long before the happy hour. 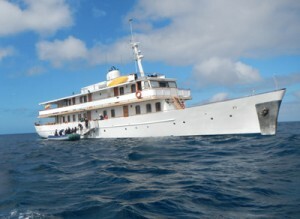 Life on this yacht features jacuzzis, massage rooms, a sauna, a well-stocked bar with creative cocktails of the day, and delicious surf, turf or vegetarian food options. Unpack once and settle in for wonder, and choices of adventure and relaxation. The Endeavour also transports a small fleet of two kinds of kayaks for maneuvering in the rougher Pacific ocean or in the calmer inlets, as well as between icebergs. 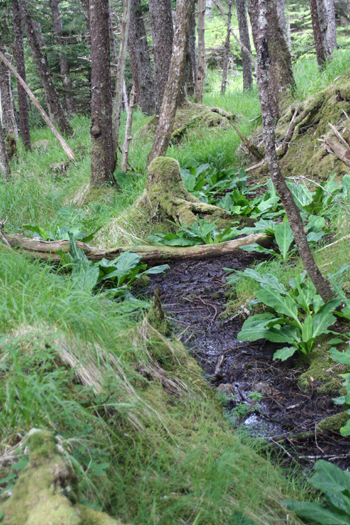 Paddling over to a luscious waterfall, we saw this bear munching on highly nutritious sedge grass. Soon the salmon will be running, and the bear will reach for the fish. 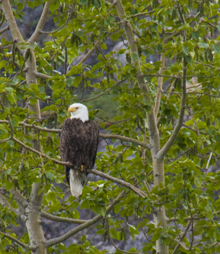 The wildlife came to us the first morning of the cruise as the Endeavour headed to the Glacier National Park. Humpback whales blew columns of spray, then headed for the yacht, rewarding the early risers. Several of us who showed up in the stern for the 6:30 yoga class stopped our own deep breathing to witness the beauties go under and along. 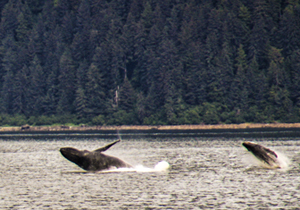 Another day while on shipboard, at a further distance, whales were in the front of the boat and on both sides. Photographers didn’t know where to turn. 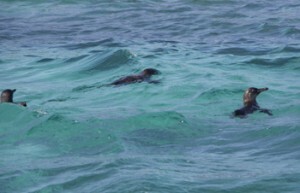 Here’s one image of a mother and baby breaching together. Every morning and afternoon, passengers were offered choices of activities — usually different levels of hiking, kayaking or being taken out in Zodiac boats with a guide who knew how to seek animals. At meals, people shared their experiences. One group got very close to a moose. 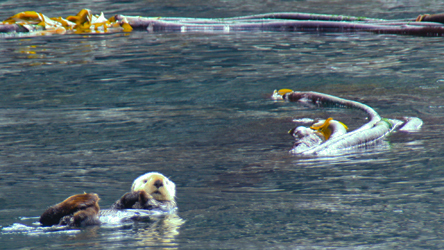 Another had dozens of sea otters play near their kayaks. Others were thrilled by the eagle spottings—watching the majestic birds swoop down on the water and sometimes carry away a fish. There were those who looked in vain for Big Foot, and plots were even hatched to create a big foot. But no Yeti yet. Finally, the foot-long creature moved, and I followed the motion. 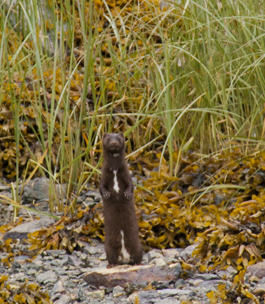 A mink! She seemed curious about us, too, and would stop and stand up like a periscope to take a look. 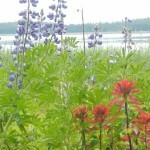 So much about Alaska is big. We saw dozens of thousand-foot waterfalls, tons of whales (literally), and even other cruise ships 20 times larger than ours. But to see this little furry thing boldly staring at us was delightful. 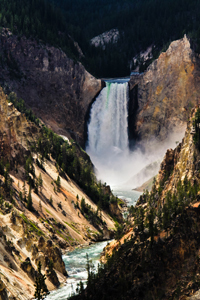 Even the landscape is wildly dynamic. 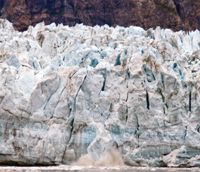 Long glaciers over a 100 feet high, crack loudly and calve, sending tons of ice splashing, making waves, and thrilling those of us who had been watching and waiting. If you ask my husband about our trip, he would tell you about all the food and drink options onboard. (In fact, he intends to do just that in an upcoming guest-column.) To my friends who care about “wellness,” I describe a very healthy, happy journey. (Stay tuned for more on that, too.) But we both agree that it was the wildlife that really made this a truly American Safari.